Did You Kow That In-N-Out Burger Is Owned By A 30 Year Old Female Billionaire Drag Racer? First of all, I haven't eaten yet and it was physically painful to search google images just now for In-N-Out burger photos. 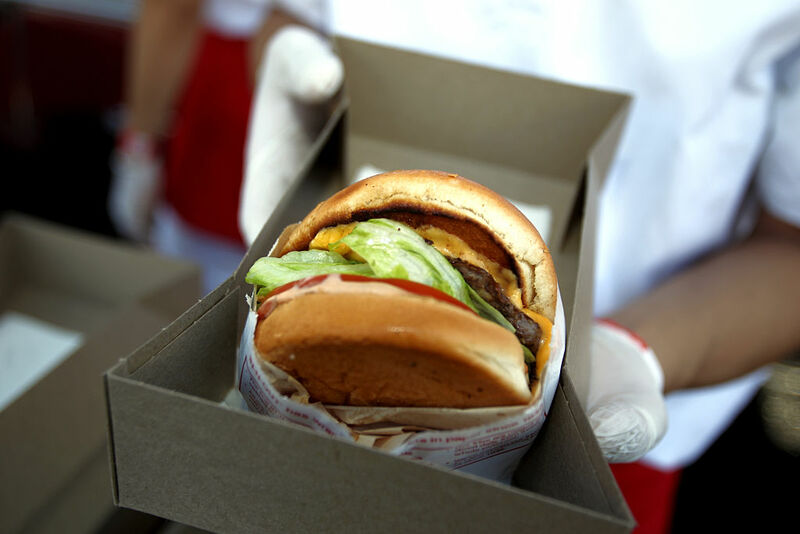 But on to the story… In-N-Out was founded in 1948 by Harry and Esther Snyder in Baldwin Park, California. They were the first drive-through fast food restaurant that enabled customers to place their orders via two-way speakers. The Snyders motto was to "Give customers the freshest, highest quality foods you can buy and provide them with friendly service in a sparkling clean environment". Anyone who steps into one of their restaurants will see that motto is till alive today. Throughout the 50s and 60s, In-N-Out was a small local burger chain with only 18 locations. In 1976, founder Harry Snyder died at the age of 67 and left control of the company with his 24 year old first born son Rich. Rich spent the next twenty years expanding the chain throughout the West Coast. Rich increased the number of locations from 18 to 90 before he died in a plane crash in 1993. After Rich's death, the company passed to Rich's younger brother Harry Guy Snyder (Lynsi's father), commonly known as Guy. 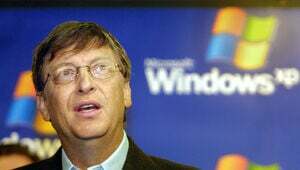 Guy Snyder continued to expand the company aggressively into Arizona, Nevada, Utah and Texas. Guy would eventually grow the company from 90 locations to 140 before he died in 1999 of an accidental prescription drug overdose when Lynsi was just 17 years old. At this point, Esther Snyder, the matriarch of the family, re-took the reigns of In-N-Out until her death in 2006 which left 24 year old Lynsi as the sole heir. Lynsi was not yet ready to be the president of a major fast food corporation so her brother-in-law Mark Taylor took control of the day-to-day operations through 2010. Lynsi has been married three times. Once to Richard Martinez, with whom she shares two children. Before Richard she was briefly married to her high school sweetheart Jeremiah Seawell. Today Lynsi is married to a contractor named Val Torres Jr who also is passionate about drag racing. They live with her children and Val's daughters from an earlier marriage, in a palatial $17.4 million mansion in Bradbury, California which she bought from former baseball player Adrian Beltre. The house is 16,600 square feet and has seven bedrooms, 16 bathrooms, batting cage, tennis court, basketball court and much much more. It must be nice to be the billionaire heiress to a fast food fortune! I bet she even gets all the free Double Doubles she wants. Lynsi Snyder inherited the In-N-Out burger empire when she turned 35. She was recently found to have a net worth of $3 billion, making her the youngest female billionaire in the U.S.
Lynsi Snyder's life hasn't been that easy. The billionaire In-N-Out heiress has seen a lot of family tragedy. Those tragedies led her to be the full owner of her family's burger empire by the tender age of 35. She is also a multi-billionaire. By Turning 35 This Morning, In-N-Out Heiress Lynsi Snyder Just Inherited A Billion Dollar Burger Empire. What A Birthday Present!